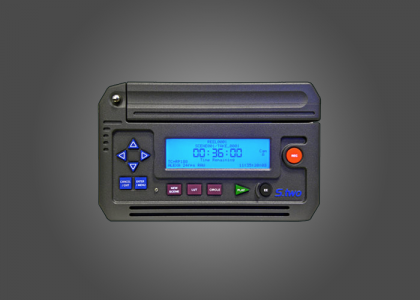 The lightest, smallest self-contained uncompressed recorder for HD, HD444 and raw production. Weighing in at under a remarkable 7lbs (3Kg) (including the removable FlashMag) and drawing under 20W of power, the OB-1 completes any digital cinematography camera, making them un-tethered, light enough for handheld or Steadicam operation, and powered directly from the camera. Not only is it light and low powered, the OB-1 is fully solid state and is completely silent in operation as it has no fans for those close up sound shots.